I bet you have seen this picture before. If not in black and white, then perhaps you’ve seen in it in colour. This is a much recycled illustration, reprinted many times, with or without adaptation, in various books, on book and magazine covers, posters and adverts. This illustration is famous on at least two accounts. First, it is famous on account of its uncertain date and origin. 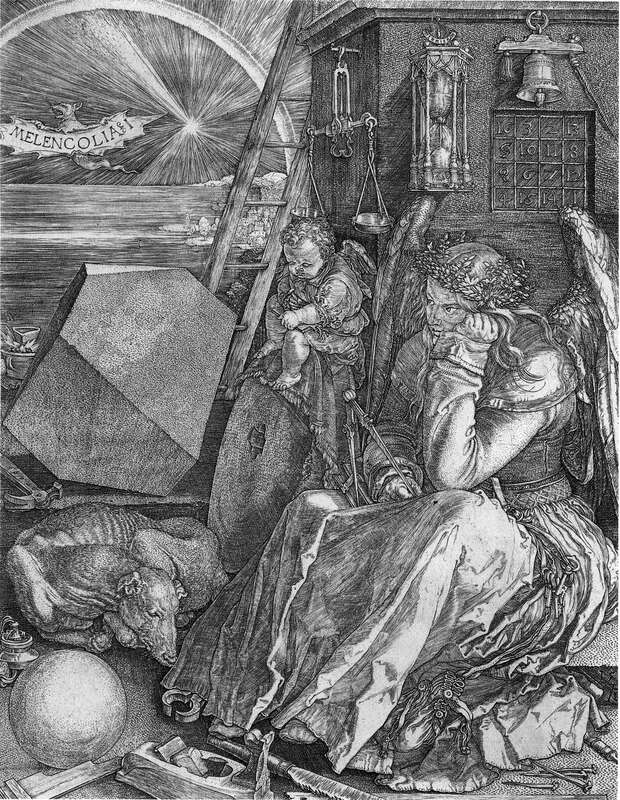 For instance, Ernst Zimmer, a German historian of astronomy, thinks that the woodcut goes back to the early 16th centuty, to the school of Albrecht Dürer. Owen Gingerich, the historian of astronomy of Harvard University and the Smithsonian, is convinced that it occurs for the first time in Ernst Kraemers five-volume popular science book Weltall und Menschheit from 1907. However, two scholars, Arthur Beer, an astrophysicist and historian of German science at Cambridge, and Bruno Weber, the curator of rare books at the Zürich central library, have independently traced the illustration back to Camille Flammarion’s popular science book L’atmosphère: météorologie populaire from 1888. 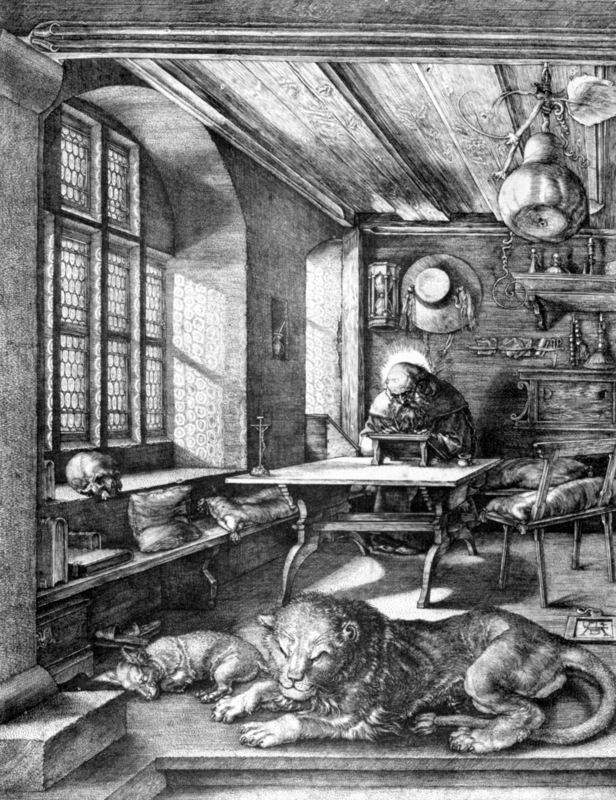 Second, the illustration is famous on account of its rich symbolism which is taken to represent the mediaeval world-view. The illustration depicts a flat Earth bounded by the sky. The man, dressed as a mediaeval pilgrim and carrying a pilgrim’s stick, peers through the boundary and sees the hidden workings of the universe. The prominent element of the cosmic machinery in the top left corner looks like the “wheel in the middle of a wheel” described in the visions of the Hebrew prophet Ezekiel (1:4-26). You can learn more about the woodcut’s symbolism from the wikipedia page dedicated to it and from Kerry Magruder’s page. What you cannot learn there, however, is the following. “Thus Archytas will always go on,” Simplicius recounts, “in the same way to the freshly chosen limit, and will ask the same question. If it is always something different into which the stick is stretched, it will clearly be something infinite” (In Arist. Phys. 467.26-32). The Epicureans and the Stoics used and elaborated on Archytas’ argument for the infinity of space or void. Also, it is found in slightly different versions in Locke, Newton and Kant. Modern physics would answer that space could be finite without having an edge, as presupposed by Archytas’ argument. Be that as it may, I think we have an explanation for the protruding stick. Whoever was the author of the woodcut, he seems to have known the original Archytas’ formulation of the argument which mentions stretching out “hand or stick”.